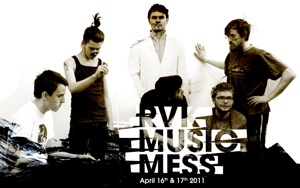 Sudden weather change and einar örn do a special together at rvk music festival on the 16th of april. swc did cover of ghostigital songs last year. Curver will not be present. He might hook online into the gig, if that will be a possibility. so this time einar will be singing with sudden weather change ghostigital songs sans curver.